Unboxing new Hardware. Ah don’t we all love the smell of fresh cardboard boxes and tons of packaging chips flying around? If you think you’ve seen this one before – well, you might be right. 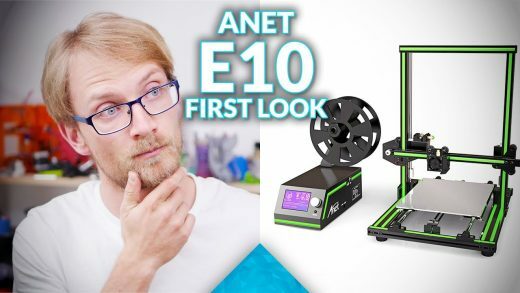 The Anet E10 takes no shame in copying the CR-10’s design into a smaller and cheaper package. But does it live up to the original’s acclaim? 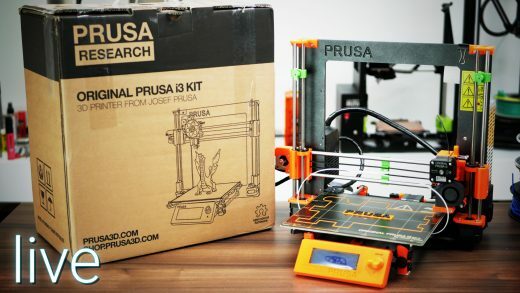 Creality CR-10 Unboxing and first look! 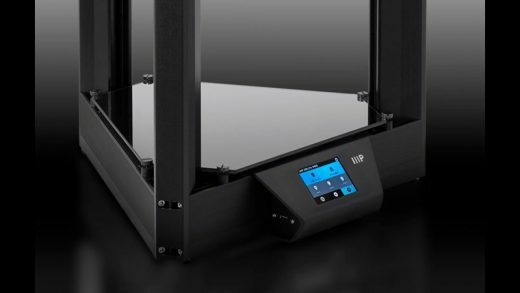 TEVO Black Widow 3D printer live build! First print today? 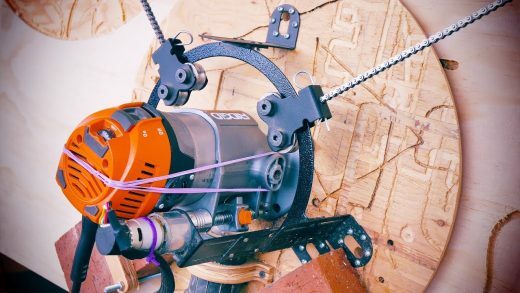 [2/2] 3D fax: AIO Robotics ZEUS unboxing + first 3D scan and print! 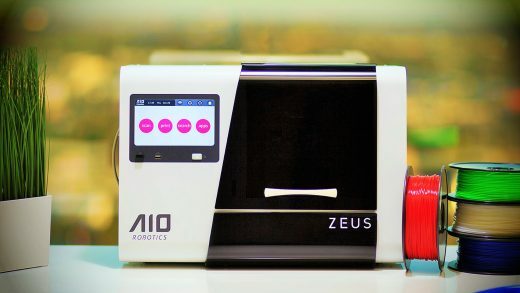 [1/2] 3D fax: AIO Robotics ZEUS unboxing + first 3D scan and print! 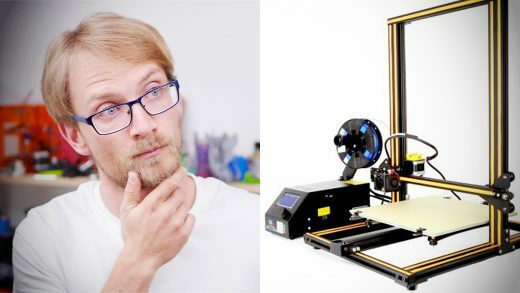 3D print with continuous Carbon Fiber and Kevlar – Markforged Mark Two live unboxing! 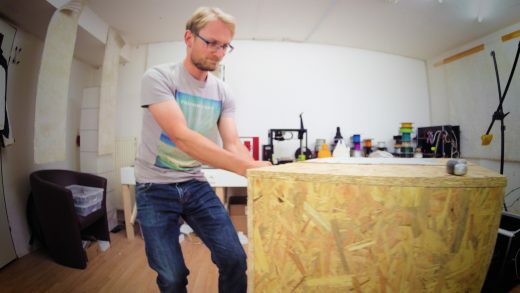 I mean, sure, you can get carbon-filled filaments for any 3D printer, but those are mostly for show. 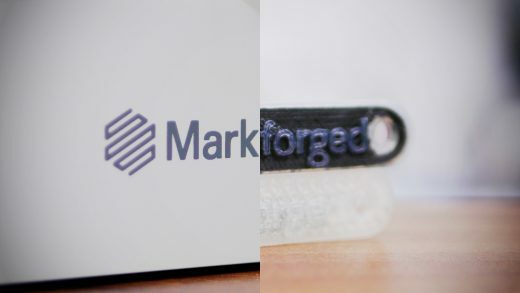 This is the real deal from Markforged, using a Nylon base material and continuous Carbon Fiber, Kevlar or Glass Fiber for parts that rival solid aluminum in strength and stiffness!